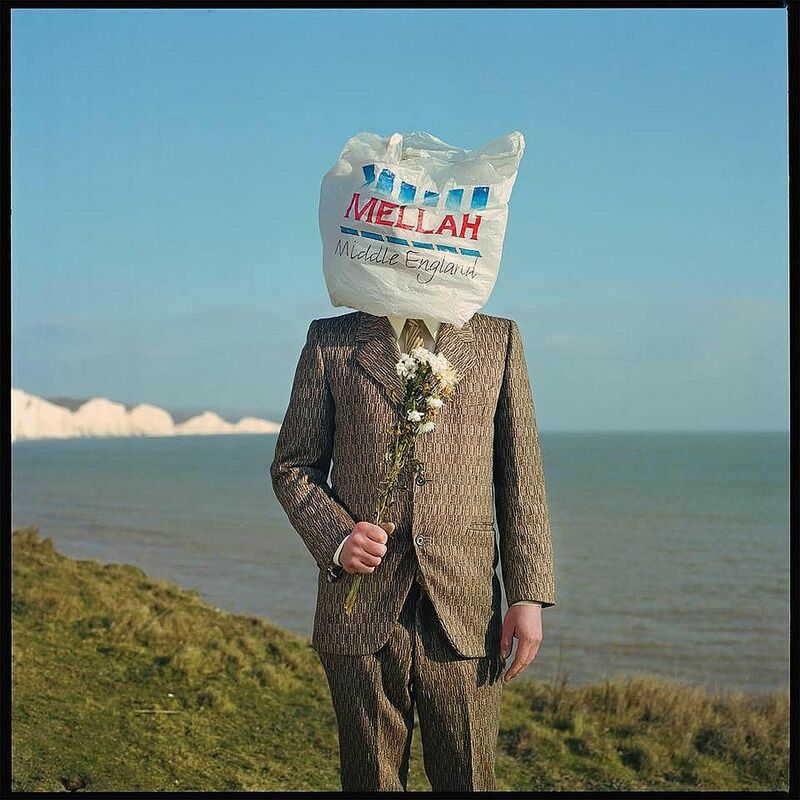 If you need a soundtrack for the unbelievable Brexit phantasmagoria, try the music of Mellah aka Liam Ramsden. The South Londoner multi-instrumentalist (and occasional prop-maker for the television show Black Mirror) is building a buzz over his two EPs: last year's debut EP Liminality and this year's more socio-politically charged Middle England. A jab at the wave of nationalism and narcissism sweeping the Anglo-American sphere, Middle England casts a dispassionate eye over the state of the affairs. "Echo chamber/Narrow sight/Extreme left never meets extreme right," Ramsden opines in the febrile zinger Cigarette Lighter, taking aim at the constant stream of biased, algorithmised newsfeed on ubiquitous mobile devices. "I am on your side, I have been since day one/We tried and tried, to build ourselves a home/One foot after the other/Keep keeping on, cause it'll soon be over," he sings in the song produced by acclaimed producer James Ford (Arctic Monkeys, Depeche Mode). Ramsden switches between acute hopelessness and defiance, trying to bridge ideological divides. This desperation is enhanced by that voice of his, a crisp wheeze that has the soft malleability of Robert Wyatt, but can cut sharp when it needs to. An uncanny instrument, it sounds like it's about to launch into an outbreak of fisticuffs or suffer a mental breakdown. Numb starts off deceptively as an acoustic singalong before it becomes electric. He waxes lyrical about "a time when a black life's worth a white/When a woman isn't undermined/When greed isn't held up high" - pointed words delivered against quicksilver riffs. Other songs showcase his versatility, from the neo-grunge jeremiad Subsission to the electro-psychedelic dirge Flag which skewers folk who abuse the emblematic significance of flags to broadcast exclusionary agendas instead. That ability to make one's hair stand is parlayed to eerie effect in the first track Paseo, a stroll through the seemingly peaceful milieu of suburbia. He skewers the fragile mask of contentment and moral certitude: "Lock your windows/bolt your door… Make sure you're always scared of something except for sending the boys to war." He ramps up the paranoia like exquisite Chinese torture. The song marches along as a parade of casual observations, until one is jolted by that unsettling line when his voice drops a notch at the end: "My dog is always with me but he mostly barks alone."